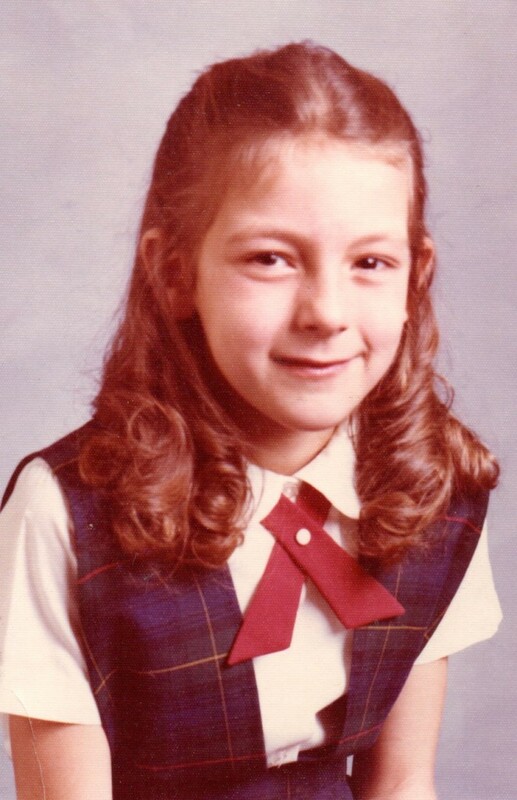 Actually I loved wearing a uniform…I felt pride of ownership in my school…hanging it up each day…not so much pride. While my sisters and brothers would tell you that as the baby of the family I was given everything. I am here to profess that by everything, they meant all of their hand-me downs; including deflated footballs (long before Tom Brady), corroded Boy Scout flashlights, knotted hair ribbons and 1950’s pedal pushers… at the time I did think the pedal pushers were quite stylish and rotated my clothing options through several pairs all summer long. 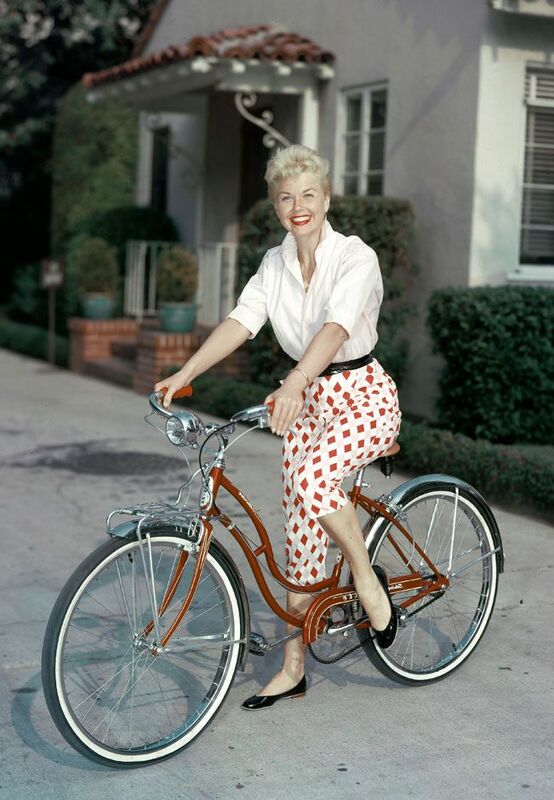 Obviously, I am much younger than Doris, but feel I too rocked that pair of “clamdiggers” for a summer or three. My friends would come to my house and we would drag out from the depths of my parent’s cellar the many hand-me-down dolls, carriages, doll clothes, old spelling workbooks carefully erased from the previous school years of my older siblings, papers and crayons to play long games of house and school in my backyard. 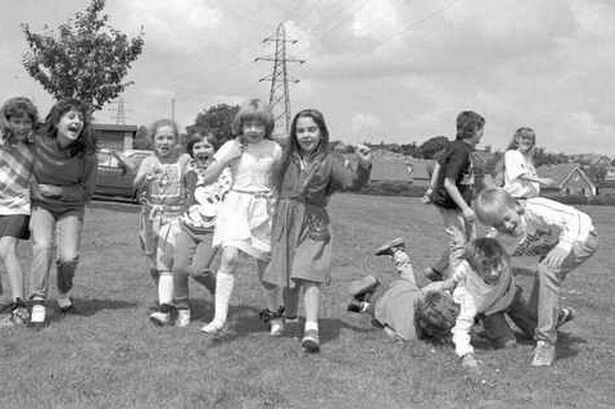 Not me or my friends, but this crew is pretty close to my idyllic memory…although put pedal pushers on the girl front left and squint…that could have been me. As the summer progressed; the Parks and Recreation Department employed park counselors to the playground down the street from my house. My friends and I could not wait for this day to come as it meant the swings would once again be installed and we could glide safely through the sky above asphalt pavement that made up the area of the playground. The counselors also had board games like checkers, Mancala and Chinese checkers. (Google displays the title of the latter game as I remember it, thus politically correct.) 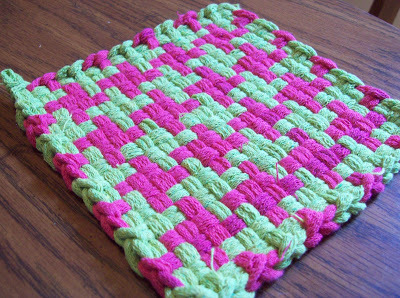 There were also crafts where we wove infinite loops of gimp into key chains that no one used and created multi-colored loop and loom potholders for hours on end that our mothers graciously employed in the kitchen until they fell apart. 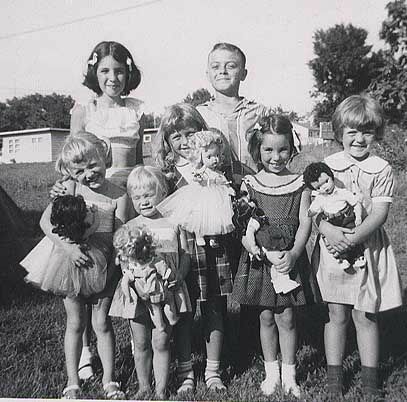 These were fabulous leisure days where we were independent beings from our parents, although with many large Catholic families in the neighborhood there was always a brother or sister hanging around just to be pesky. While playing games and creating works of handicraft on hot asphalt may not sound like fun to some it provided the needed respite from the “Lord of the Flies” atmosphere that could have easily replaced the organized activities. The Parks and Recreation Department also began to supply lunch for us; this meant we didn’t have to go home until it was supper time. 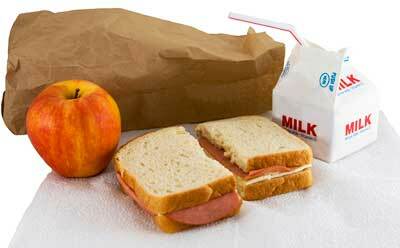 The lunch was delivered between 10:30 am and noon each week day. It usually consisted of a sandwich (baloney, peanut butter & jelly or yellow American cheese all on white bread), a drink (mostly whole milk; sometimes warm and nearly soured due to the fact the lunches were delivered by a school bus), a snack (two Oreo style cookies or fig bars) and the occasional piece of fruit. I was fortunate as if I didn’t care for what they were serving I could always go home and make my own sandwich and give my lunch to the others. I didn’t realize it at the time when the other children were blissfully accepting my offered lunch that for several in the neighborhood this may have been their one good meal for the day as the option to eat at home was not available. Slightly bruised, almost tearful and embarrassed I would skulk back to being a spectator rather than participant. Thankfully my failure at three-legged race was never captured in a photo. Really no one ever wanted to be paired with me during these competitions and I couldn’t blame them for I was quite a “priss” at the time. However there was one competition of those Independence Days gone by where I thrived and I believe it helps fuel my creative juices today; the bicycle and doll carriage decoration contest…no this was not a “smack down”, but when it came to craft they were speaking my language. The contest was announced the day before the 4th of July; I promptly went home and pulled out my beautiful blue and white plastic, just received the previous Christmas, new doll carriage. (Okay, I admit it; I did have some privileges being the youngest.) The carriage was quite exquisite on its own, but I knew I could make it even more remarkable with my crafting skills. I pulled out the left over crepe paper streamers from previous parties that my Depression-Era mother saved for the next occasion and wrapped the handle of the carriage and tied bows to the hood. I polished the chrome spokes and entwined more crepe paper through the wheels, but the real “coup de grace” (my French roots blossoming) came when I employed two tiers of white lace fabric from my mother’s stash around the body of the carriage. All of this loveliness was created in the pre-hot glue gun days of 1969; if they could put a man on the moon that summer then masking tape could certainly hold my adornments in place. “Gorgeous,” I proclaimed to myself. 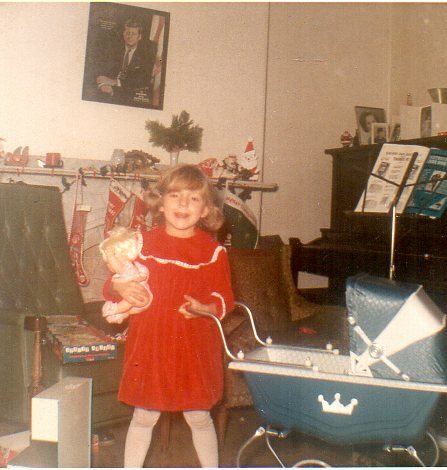 The “princess” doll carraige….perfect on its own. Notice defensive stance…this would come in handy later when I started to play basketball and lost some of the prissiness. This was my first competition in craft and I was prepared for battle. My godmother’s granddaughter had recently outgrown some clothes which were passed on to me so the pedal pushers were shoved aside for the day and on went the new to me red and white striped jumpsuit with blue tie and large white collar. Braids firmly in place, I strolled my carriage down the street and proudly marched through the competition. When the winners were announced, my name was called. The humongous smile on my face broadcasted my joy for the sport of crafting and of course winning. My neighbor, Mary was the winner of the bicycle contest. In later years I would follow in her footsteps and also win that competition, but I digress in my braggadocio. Honestly, I don’t remember receiving a ribbon or prize for winning, but the true reward was the creating and producing it on my own (although I am certain I had some help). And just so you know I feel fairly certain that the two tiered lace fabric was repurposed two years later in my First Communion dress. Forty-six years have passed since that Independence Day win. 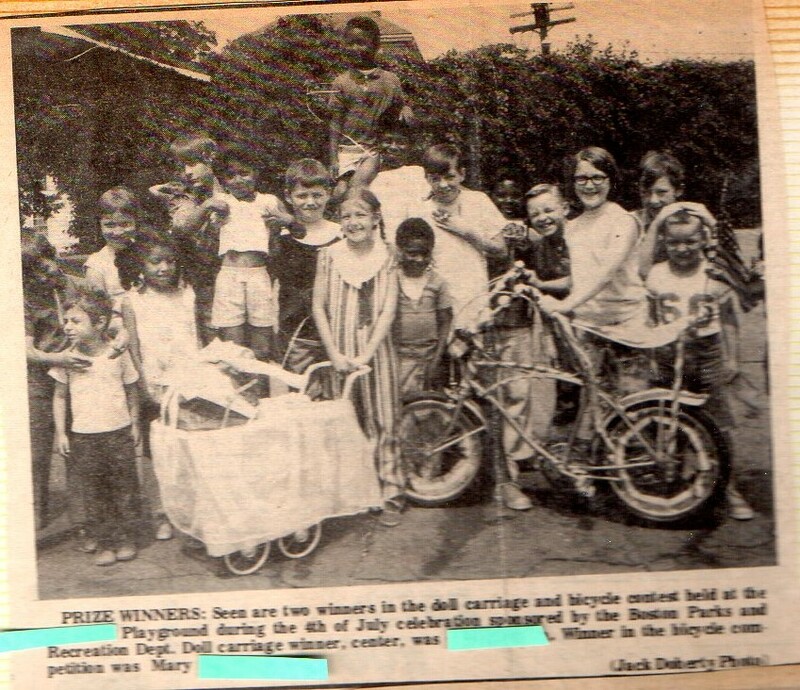 The children whom I shared my summer freedom with have also grown and moved on having survived the perilous playful days of activity on asphalt, but are forever memorialized in my winning moment by a photo in the Jamaica Plain Citizen (a local neighborhood paper). 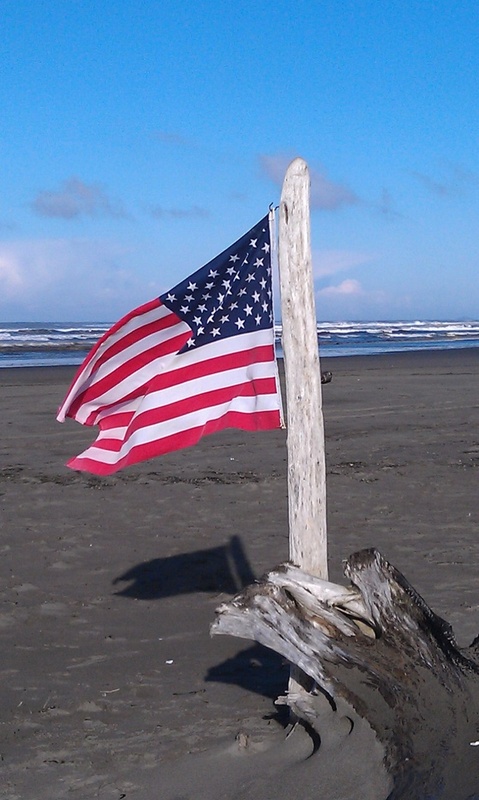 Independence Day sparks many wonderful memories of living in a country where the brave continue to serve and sacrifice providing us the right of freedom to choose our course in life, craft and competition. I am in the center proudly celebrating my “crafty” win. This entry was posted in At Home, Family and tagged Boston Parks & Recreation, Doll Carriage, Jack Doherty Photo, Jamaica Plain Citizen, July 4th. Independence day. I’d love a brownie upon my return! 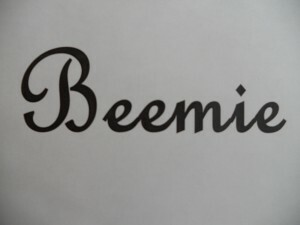 Hi to all…enjoy the summer. You deserve it! Hi…have loved the instagram photos of the kids…you were missed all year…let me know when you will be back and the brownie making will resume…for now I have cut back again.